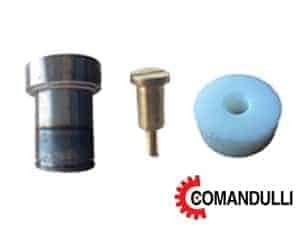 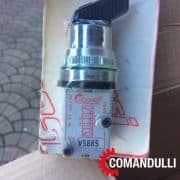 Spare parts for Comandulli machines. 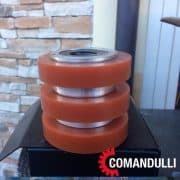 The edge polishers Comandulli are present all over the world and it is one of the leading brands in the field of machines for polishing and processing marble and granite. 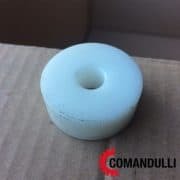 In this section you can find some of the parts we have to offer, both new and used (when available), for edge polishers Comandulli as the model Speed System, Omega 60, Omega 100, Edilux and more. 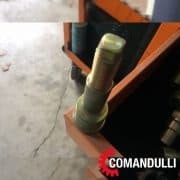 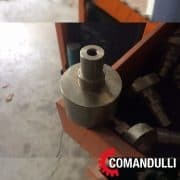 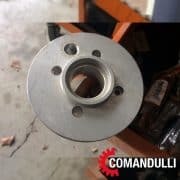 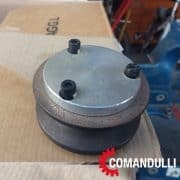 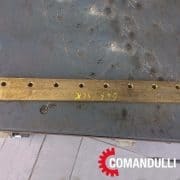 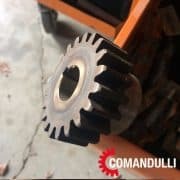 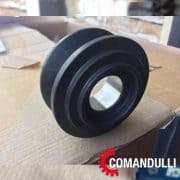 Special parts for Comandulli machines. 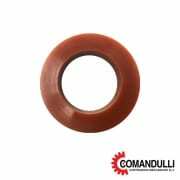 For more information about this comandulli’s part or for technical assistance please don’t hesitate to contact us. 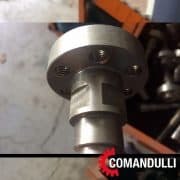 Special parts for Comandulli machines. 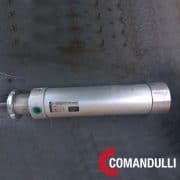 For more information about this comandulli's part or for technical assistance please don't hesitate to contact us. 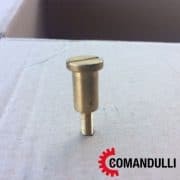 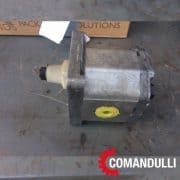 Special spare parts for Comandulli machines. 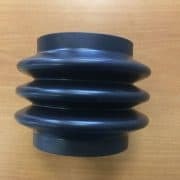 For further information or quotation please don't hesitate to contact us.